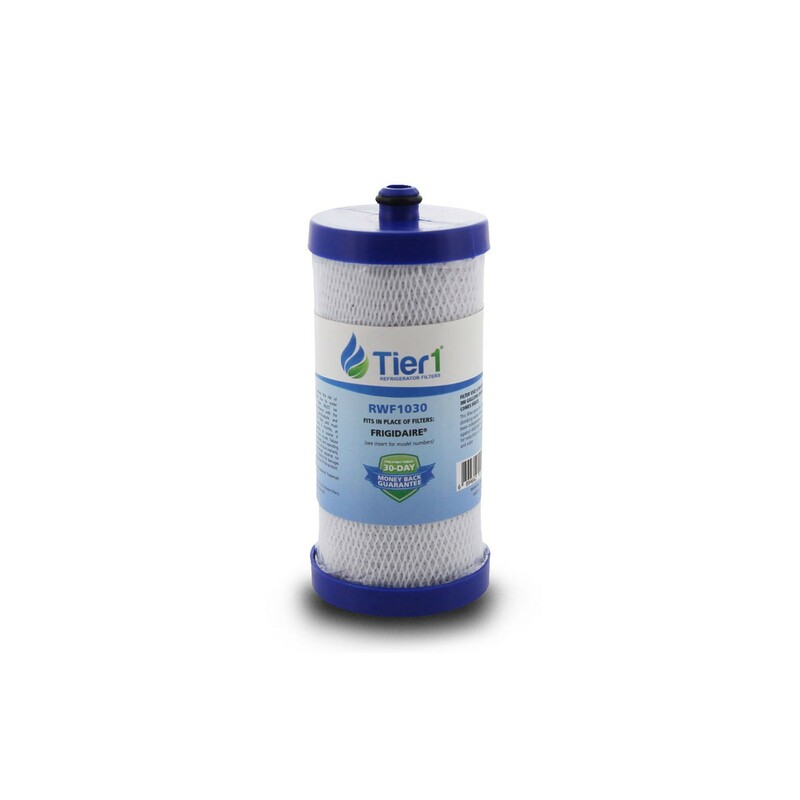 The WSF-1 replacement refrigerator water filter by Tier1 is designed to fit Frigidaire, Electrolux and Kenmore models with a slide-out filter cartridge. Enjoy pure tasting water, and crisp tasting ice, for up to six months after a trouble-free installation! Order online by 4pm CST and we'll ship same day!